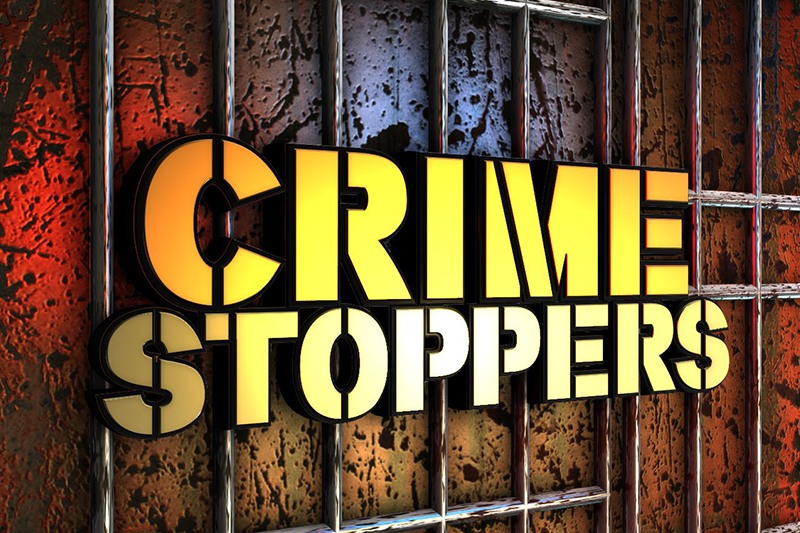 PITTSBURGH — Wilkinsburg Police responded to reports of gunfire on January 14, 2018, at approximately 8:19 p.m. Now, Pittsburgh Crime Stoppers is seeking your help to solve the case. 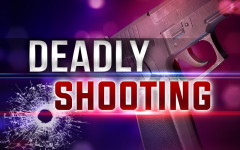 When authorities arrived at the scene on the 1500-block Marlboro Avenue, they discovered a black male suffering from multiple gunshot wounds just outside of the residence. The victim was 30-year-old Tramiane Solomon, was transported to the hospital where he later died. Investigations revealed that Solomon had parked his car in behind a residence on Marlboro Avenue. 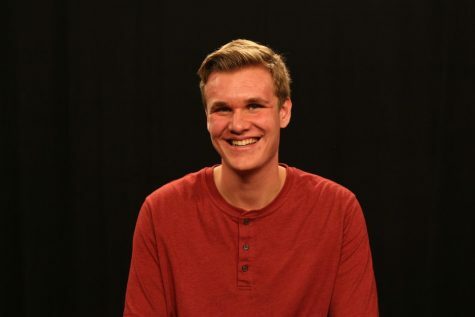 Solomon was allegedly leaving a residence with several other people when the gunfire began. No one leaving the home with Solomen saw the attackers or was able to identify them. Evidence gathered from the scene reveals that different calibers of guns were used during the shootings. 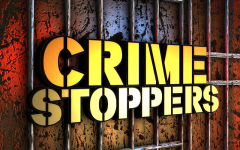 Now, Pittsburgh Crime Stoppers is now offering a $1,000 award for anyone who can offer information leading to the arrest and prosecution of the individuals responsible for the crime. 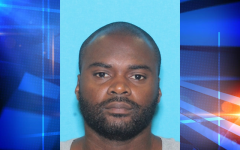 Anyone with infromation regarding the homocide is asked to call 412-255-TIPS (412-255-8477). Those callers have the option to stay anonomous.